It's tee time! This simple design will make a stylish statement on clothing, jackets, totes and more for your golf enthusiasts! 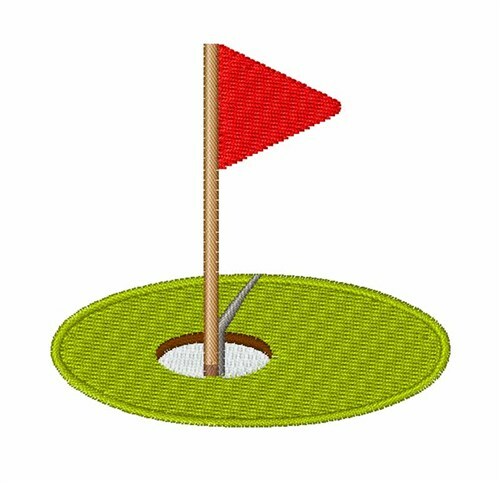 Easy Embroidery is happy to present Golf Hole machine embroidery design which has 4127 stitches and is [59.99 mm x 61.48 mm] large. If you would like to view more embroidery patterns please search on our embroidery designs page.